Moog's K80196 is designed to provide the durability you want and expect for your E-Series fleet vehicle. 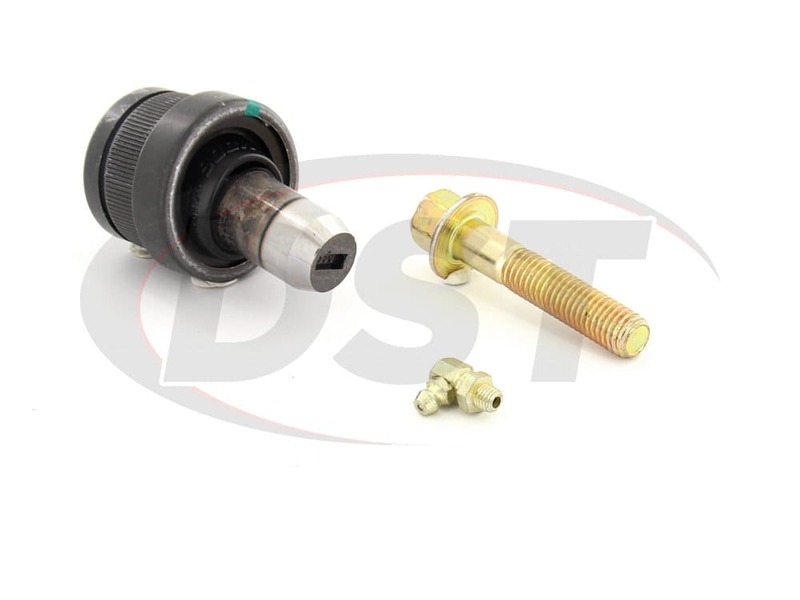 When anyone sees one of Ford's Econoline vans, including us here at DST, they think that those vans are indestructible; but the truth is they have problems every now and again as well.  You have probably started to experience some shimmying in your front end and the steering wheel is starting to have too much play in it. 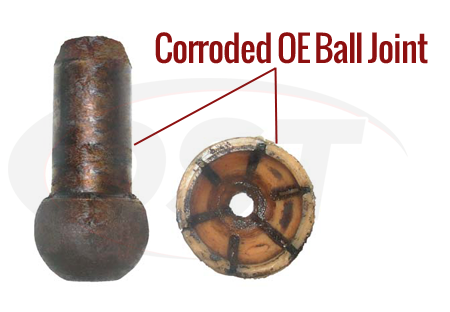 All of this is the cause of corroded ball joints that can't flush out the harmful road contaminants that often get into your ball joint. 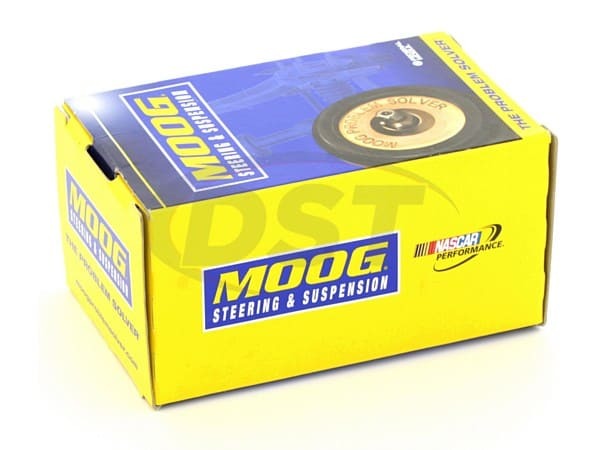 Moog's problem solver ball joint part number K80196 addresses these problems. 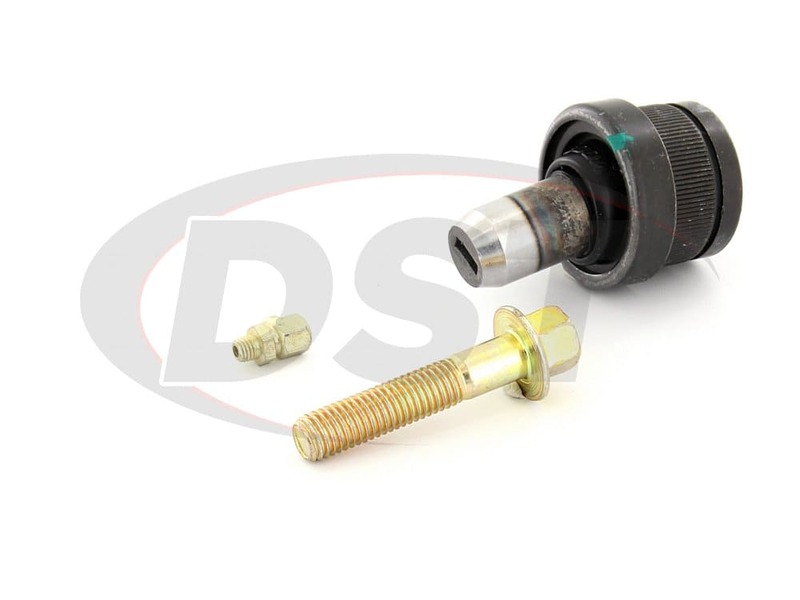 Unlike the OE design Moog's front lower ball joint K80196 contains a zerk grease fitting. This greaseable design allows new grease to flush the harmful road contaminants out that cause corrosion and premature wear. 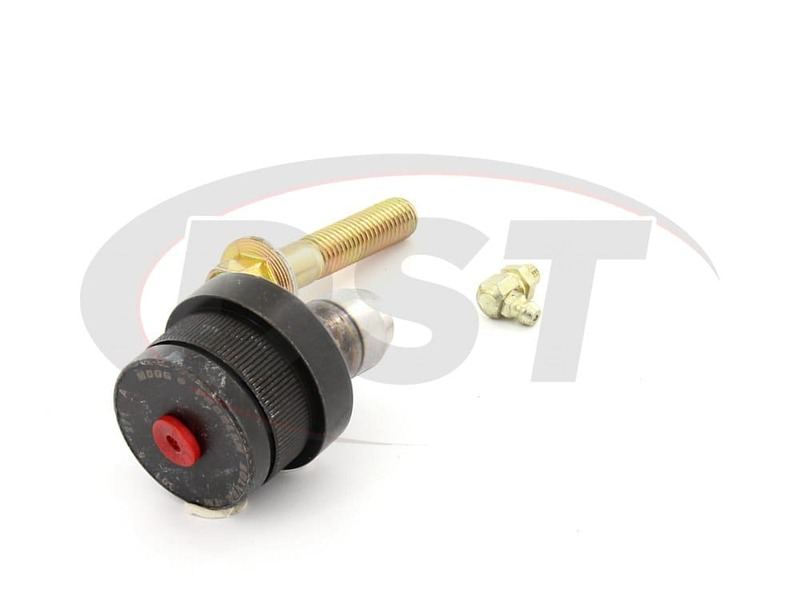 The ball joints also have a premium polychloroprene boot with a grease relief valve to provide a more durable part. 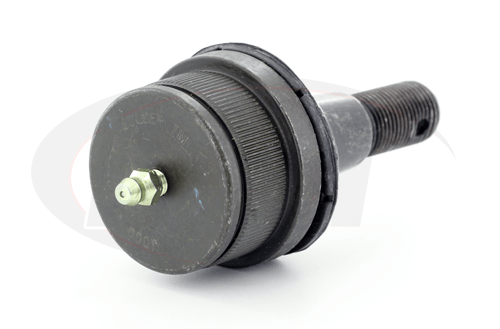 The powdered metal gusher bearing on Moog's ball joint is what gives it the high durability in the bearing surface. 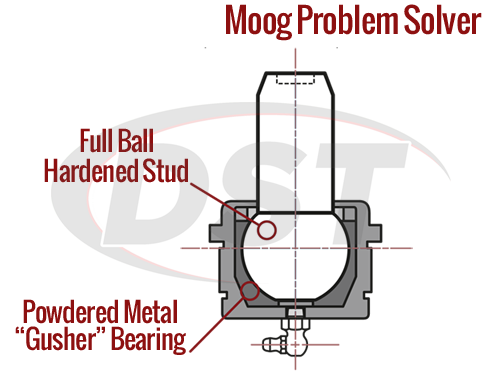 The metal bearing design allows grease to disperse along the surface of the plate and grease the entire ball joint properly. 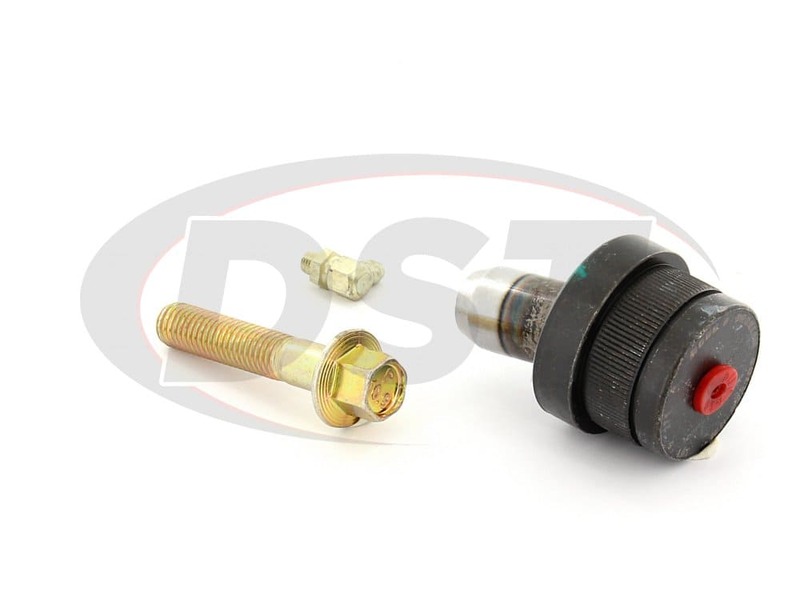 Moog problem solver ball joints also come with a lifetime warranty that our customer service team here at DST can handle for you. 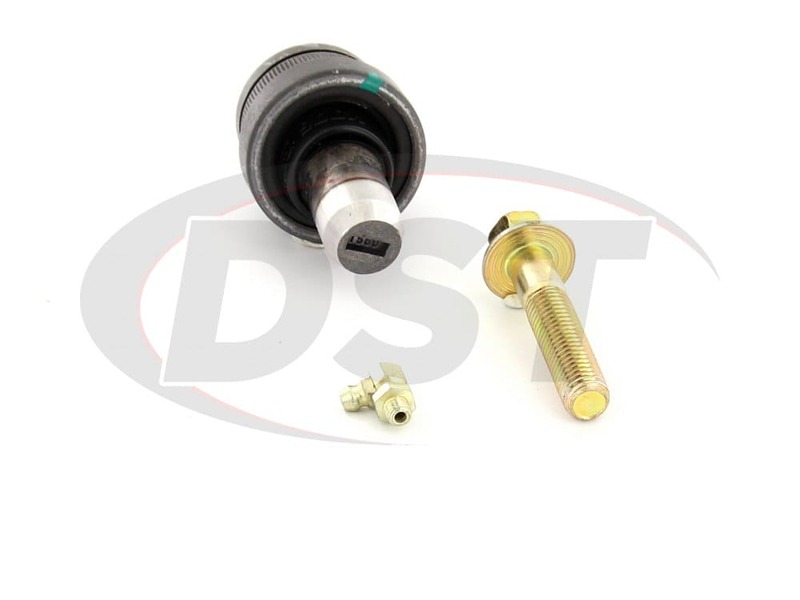 This will help you buy with the confidence that you'll never have to purchase this ball joint again. What does the paint mark mean on part number k80196? The paint mark on part number k80196 is where the 0 degrees is.